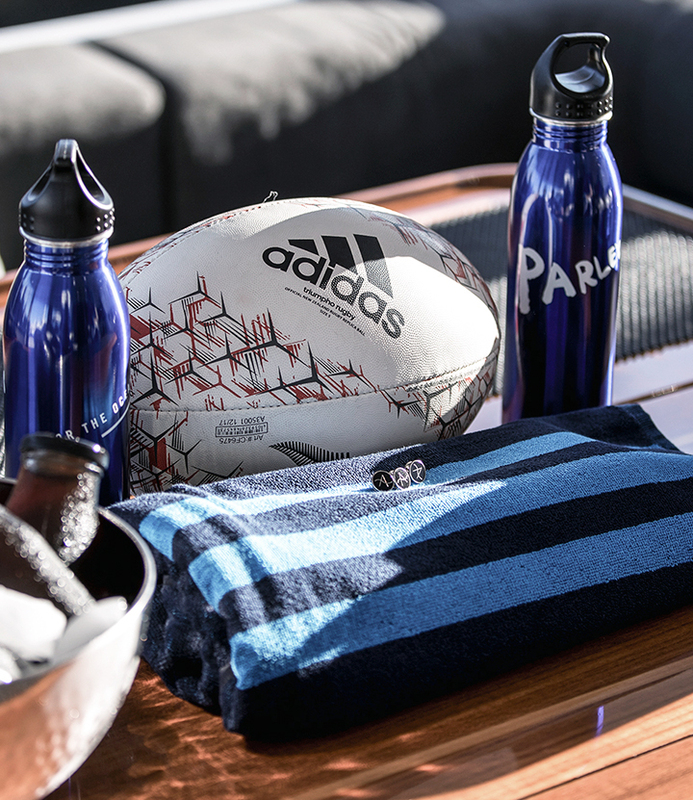 New Zealand’s national rugby union team has joined the fight against marine plastic pollution with a special Parley Ocean School event and the release of the first-ever adidas Parley rugby collection made from Parley Ocean Plastic®. 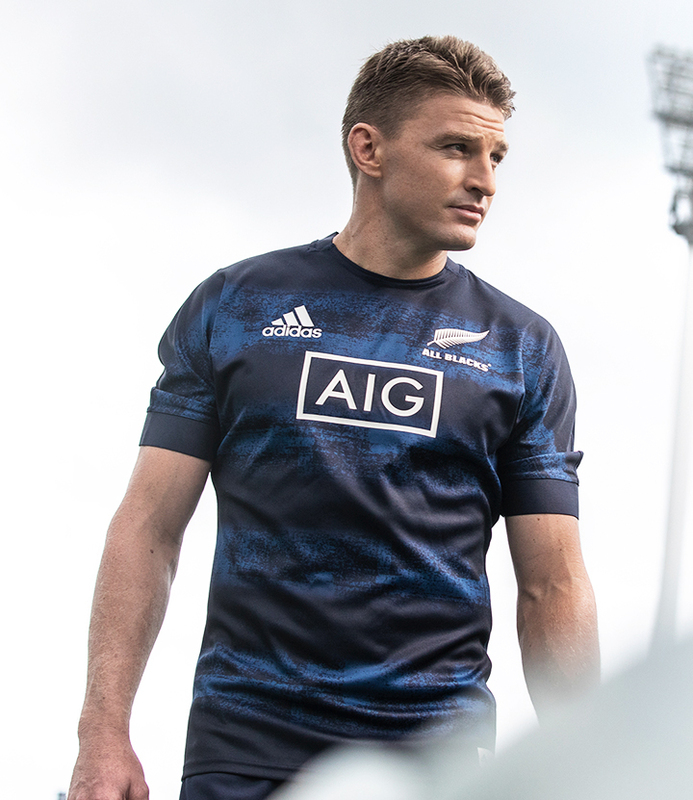 The new range includes two All Blacks Parley training jerseys, a Parley tee, a Parley hoodie and Parley shorts. Available in New Zealand and select adidas stores globally, it’s the latest collection in our ongoing partnership – highlighting the environmental impact plastic waste has on our oceans and harnessing the power of collaboration, eco-innovation and sport to drive solutions. It follows a recent Parley Ocean School where several All Blacks players received a first-hand briefing on the fast-growing threat of marine plastic pollution in a session with Parley ambassadors on Motuihe Island in Auckland’s Hauraki Gulf, which is a New Zealand Department of Conservation wildlife and nature reserve. 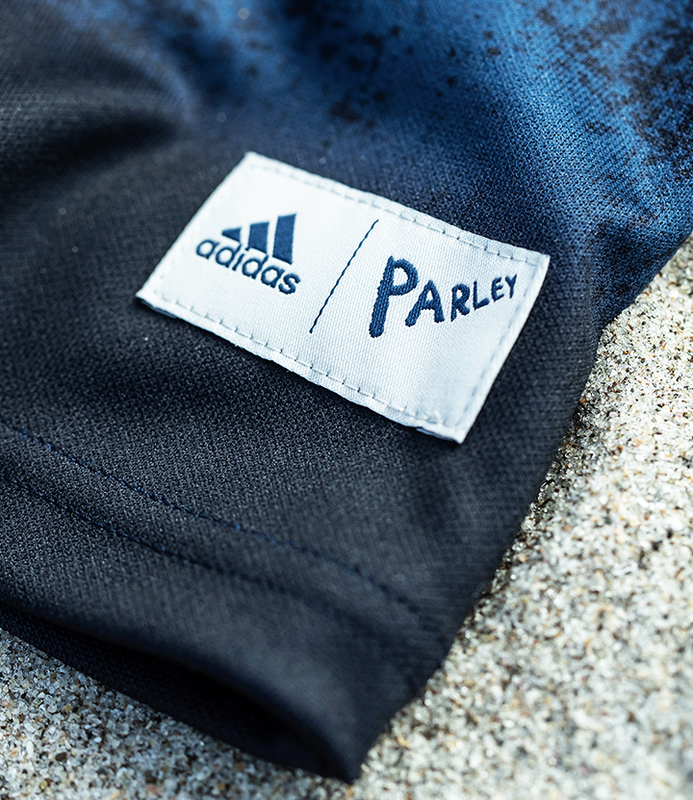 The All Blacks, one of the most iconic rugby teams in the world, are now part of Parley’s global movement to raise awareness and inspire action. What if every fan supported the planet like they do their team? Join the movement.